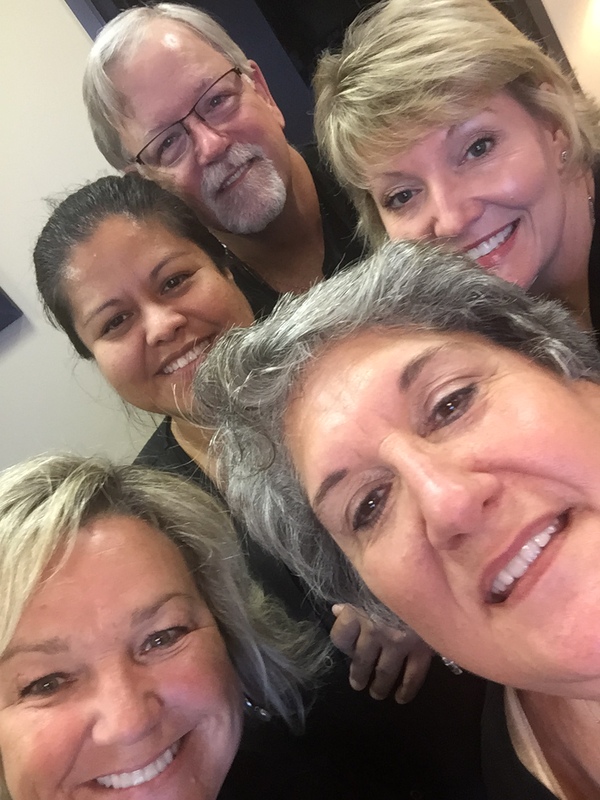 News from our Houston, TX Family Dental Practice - Office Happenings! 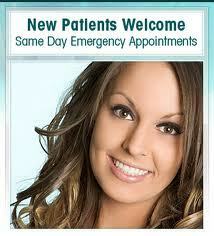 We believe in creating a relationship with our patients that goes beyond the office doors. We've specially created this section of our site to share with you important news that goes on in our office and in our lives! Merry Christmas! We got to spend Christmas with Ally in Charlotte. 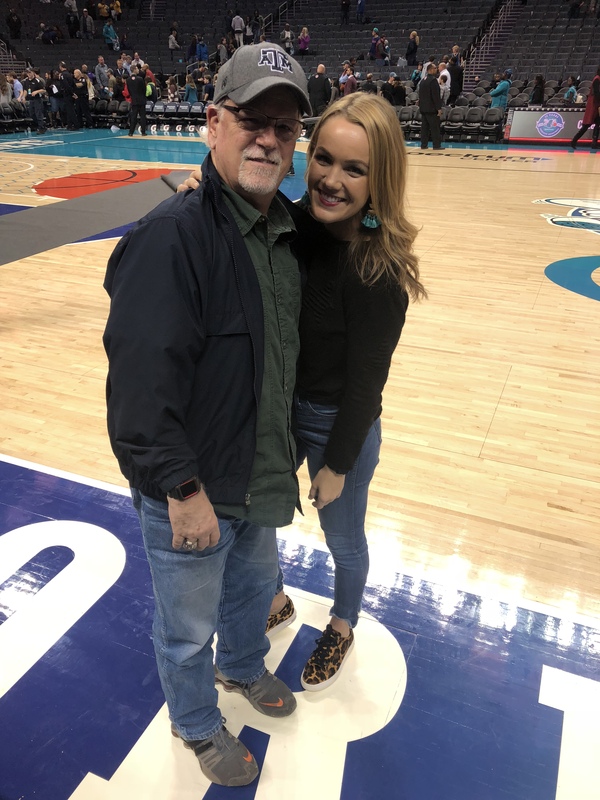 She surprised me with floor tickets to the Charlotte Hornets basketball game! 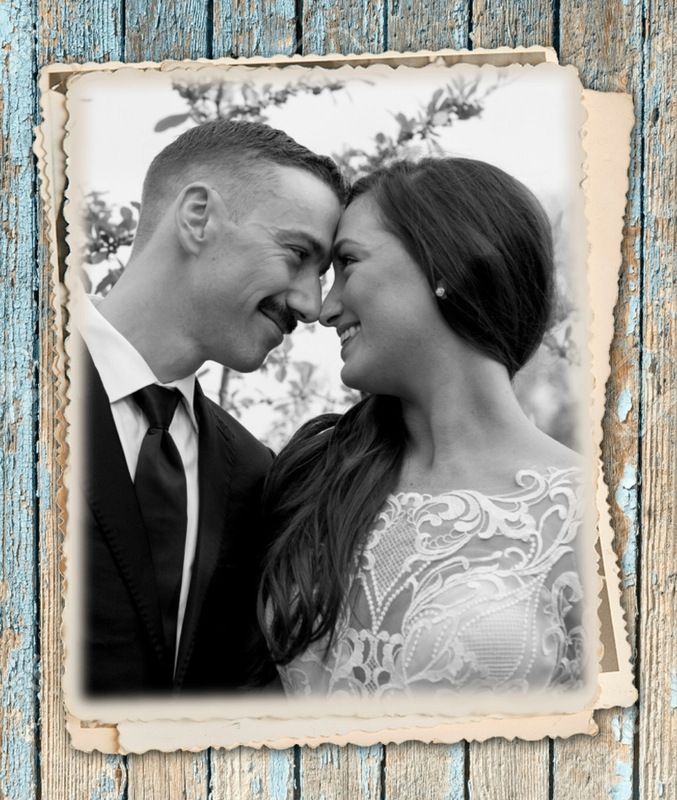 Dr. Pinners Son, Nick, got married in September to the beautiful Markie Paddock! Welcome to the Family Markie Pinner! Dr. Pinner has a new GrandDog! 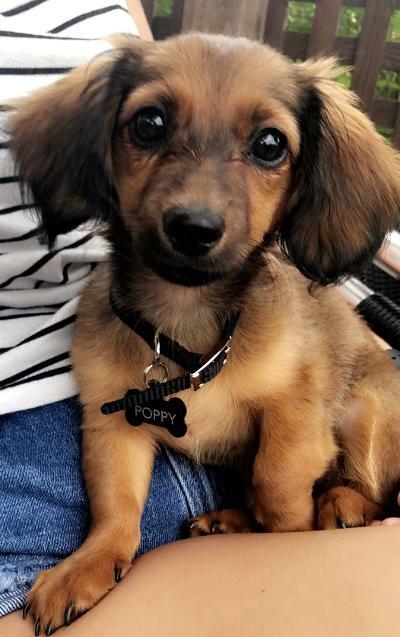 Poppy is 6 weeks old and is Allys new dog in Charlotte! Enjoying Crawfish Boil courtesy of Gulf Coast Endodontics! 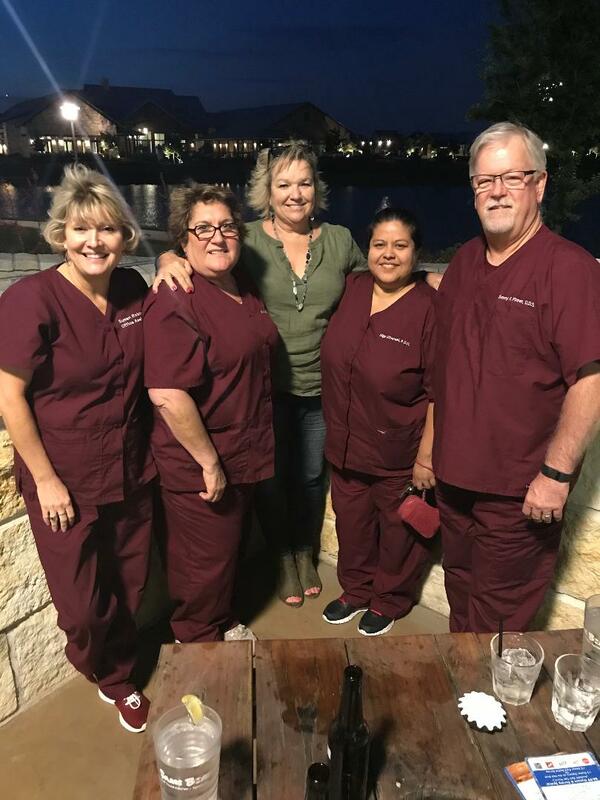 Congratulations to our friend and patient, Stephanie Grebel! 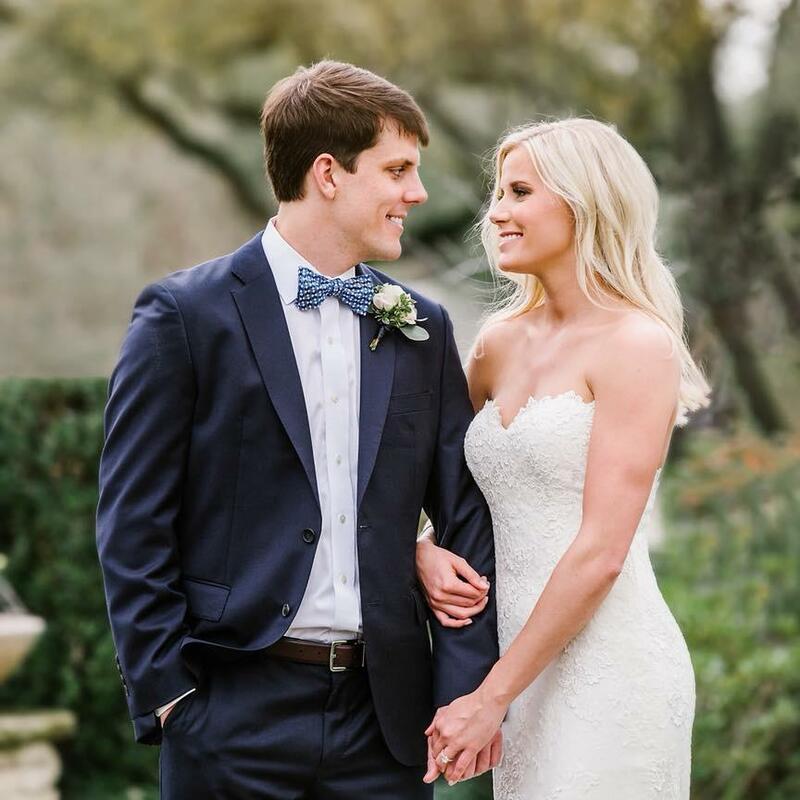 She married Tolar Hamblen in a beautiful church ceremony. Happy New Year 2018! 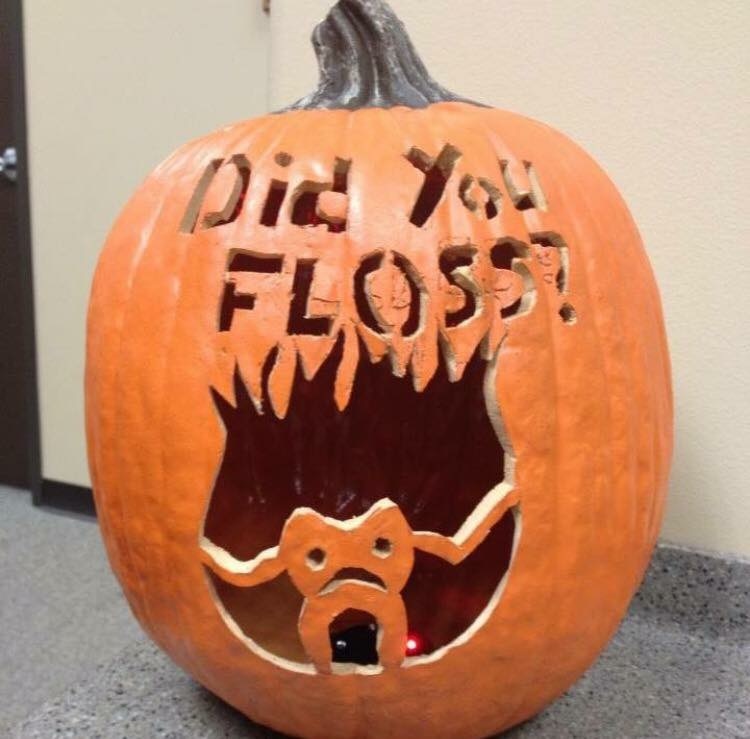 We are starting our 6th year at our new Office and my 36th Year as a Dentist! 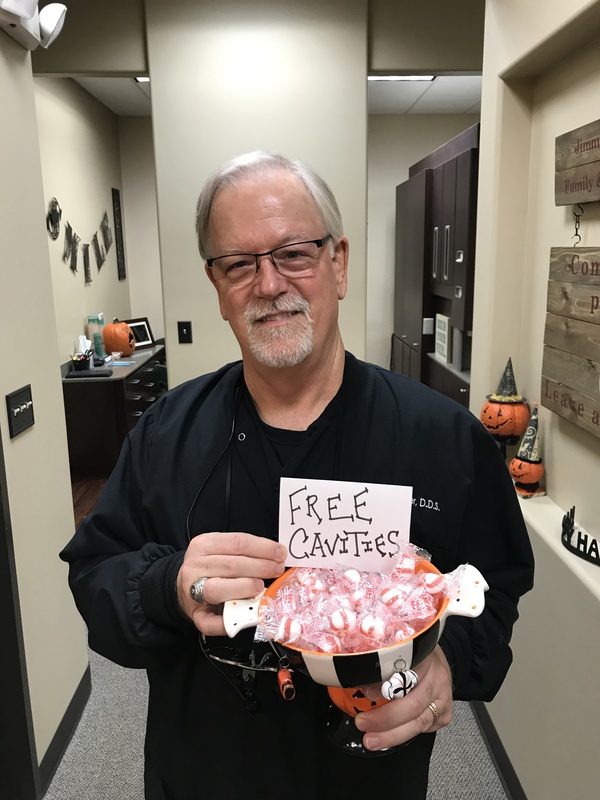 I still love to come to work every day and feel honored to be a Dentist to my wonderful Patients and I am honored to work with Fran, Olga, and Susan. I love my work family! 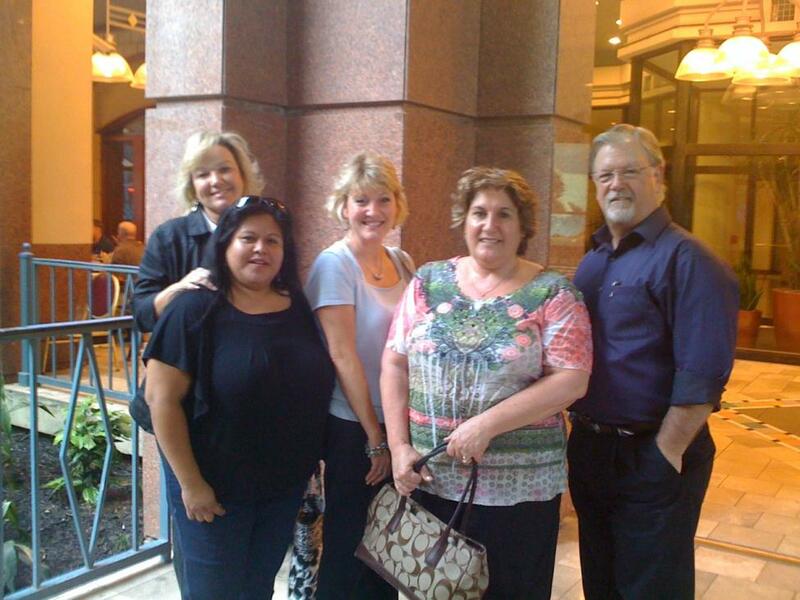 We ate at Adriatic Cafe to celebrate our wonderful staff! Merry Christmas! 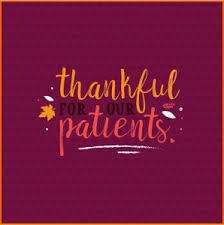 We are so Thankful for our Patients and Families! Thank you to everyone who sent prayers and cards to our Family for the passing of Carols Father, John Girouard. We will miss his big laugh and beautiiful smile.